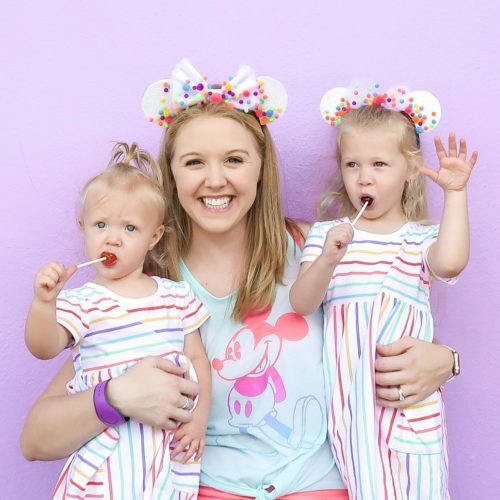 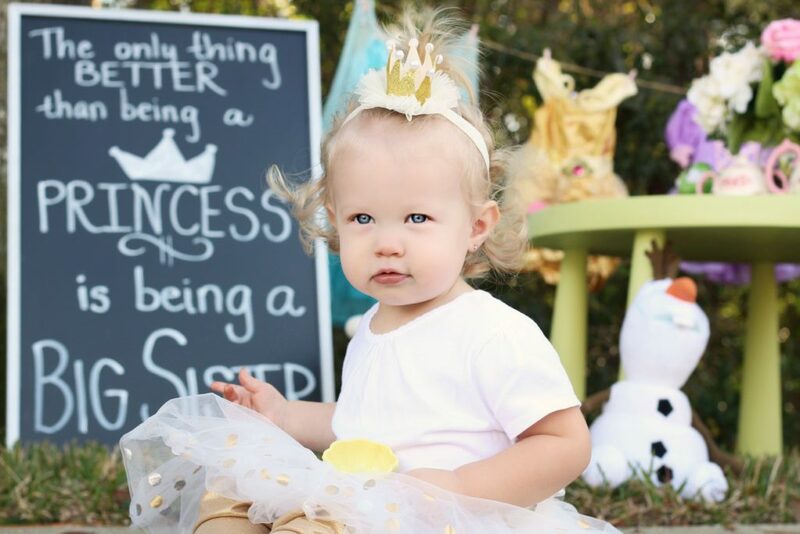 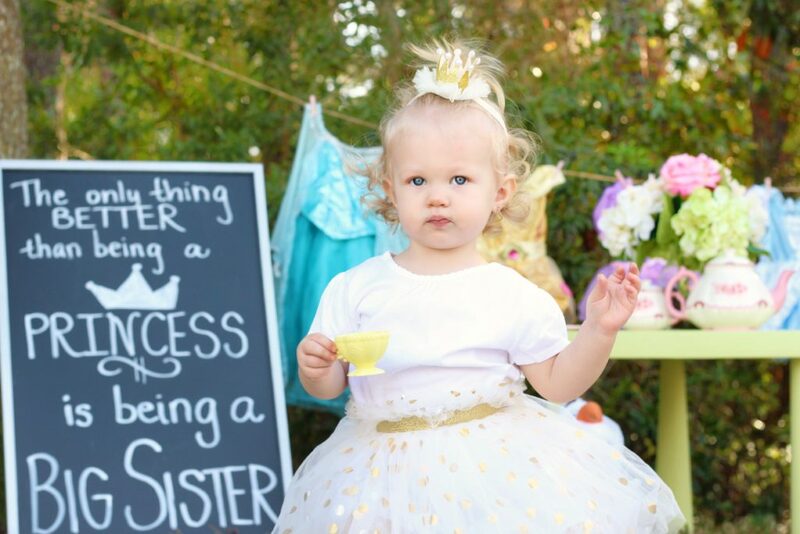 We’re so excited to announce that Princess Evie is going to be a big sister! 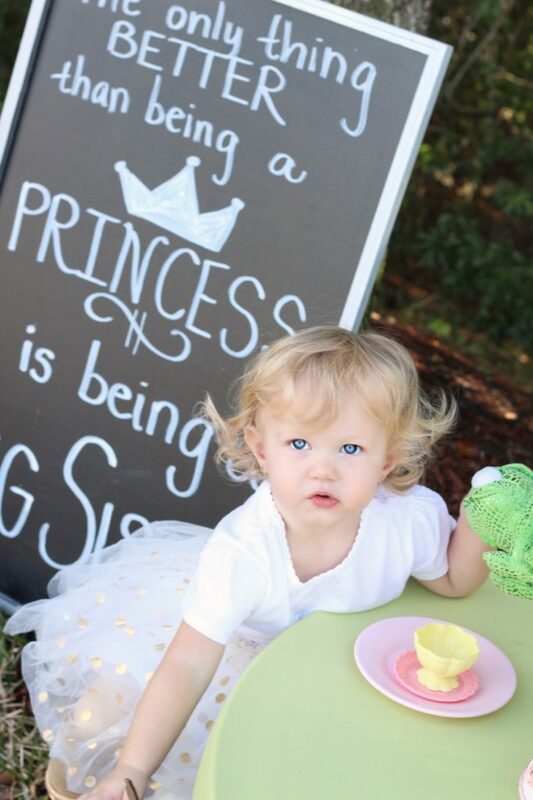 So many thoughts are running through my mind and between boughts of nausea and preparing for our holiday vacation, I hope to get it put into words soon, but for now, enjoy these cute pictures of little miss and our tea party baby reveal. 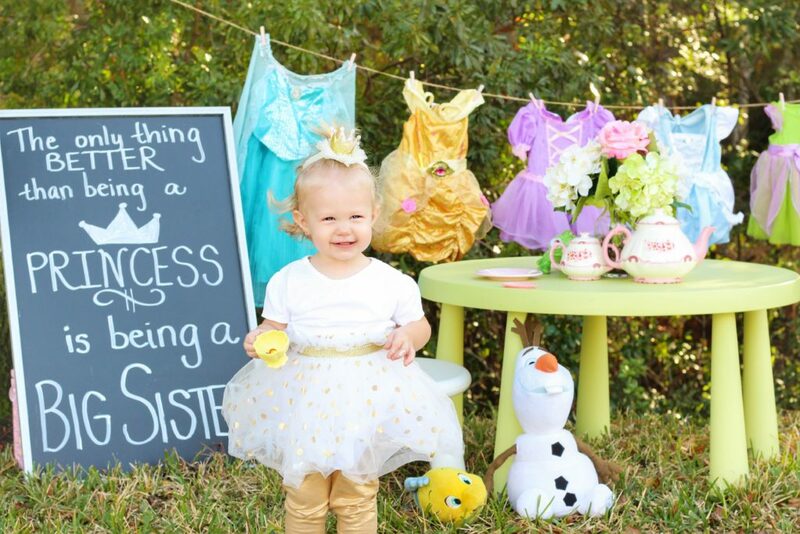 The only thing better than being a princess is being a BIG SISTER.